As Tekkinmod and Henry tear each other apart in the Northern States, Pree realises that it is vital to cut off Tekkinmod's money and steel supply by taking the war to Wessen in the North of Bind with the help of the Draig yr Anialr of Ponack - the desert dragons. But as the outcome of the war looks less and less certain, something terrible is happening to the dragons, and the magician Weasel and the dragon rider Mistry must dig into ancient histories to find a solution. 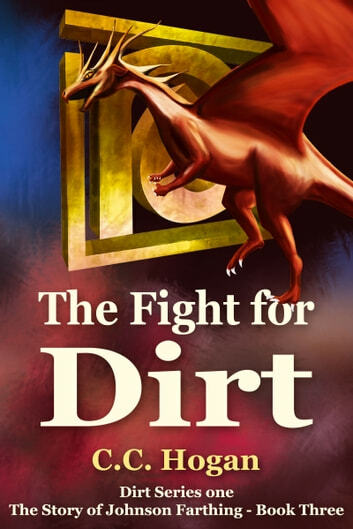 In this third instalment of the fantasy saga of Dirt, the friends are tested as never before as they have to suffer the true heart-breaking cost of war, and fight to the bitter end to create a new future for the tired world of Dirt. Check out the incredible website, filled with character profiles, history, maps and articles about the dragons. 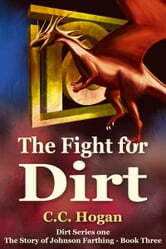 And look out for Dirt - Series Two, coming soon.